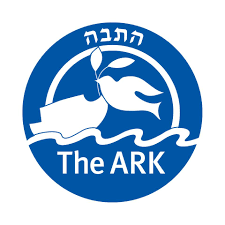 Or Torah is privileged to partner with the ARK to help four families with their grocery needs on a monthly basis. Currently, over 150 families participate in this very worthy program and we would like to invite you to join us. We purchase groceries for three of the referred families and buy food gift cards for the fourth family. Participation is about once every 15 months. Groups of 2-3 share the shopping, delivery and divide the cost amongst themselves. The cost is usually between $75 and $125 per volunteer. The month before your rotation you will receive a reminder with the names and contact information of your shopping partners. You will receive a specific shopping list for the recipient family. You and your partners then decide how to divide the responsibilities of shopping and delivering. 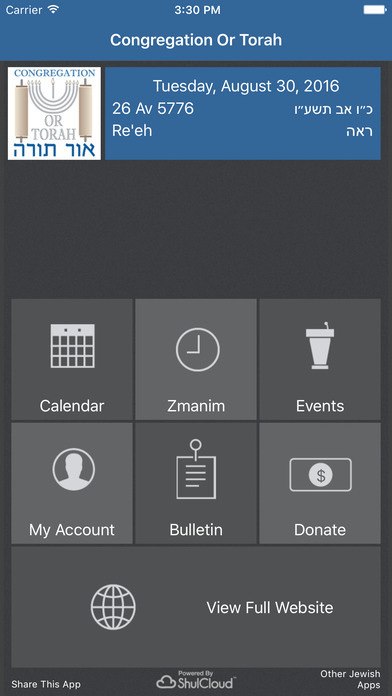 We have a volunteer who uses the money collected to purchase and deliver grocery cards.